An assault conviction or even a charge can have serious consequences. These cases are usually contests of credibility. It is often difficult for a Judge to find beyond a reasonable doubt that an assault was committed. You may have a defence of self defence or that the altercation was consensual. Generally, you will be released on bail with a condition not to have contact with the other person. This can be devastating in a spousal situation where you are not able to return to your family home. 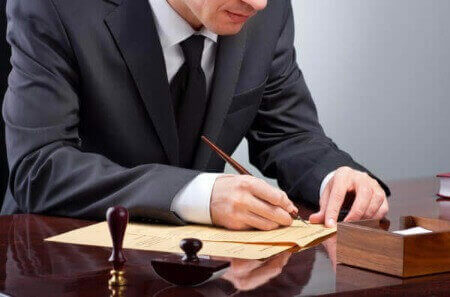 We can assist from the very outset in having the “No Contact” condition deleted and negotiating with Crown Counsel to resolve the matter in a timely manner. If necessary, we will present your case and defend you at trial. In cases where a guilty plea is appropriate, you may be able to avoid a criminal record.